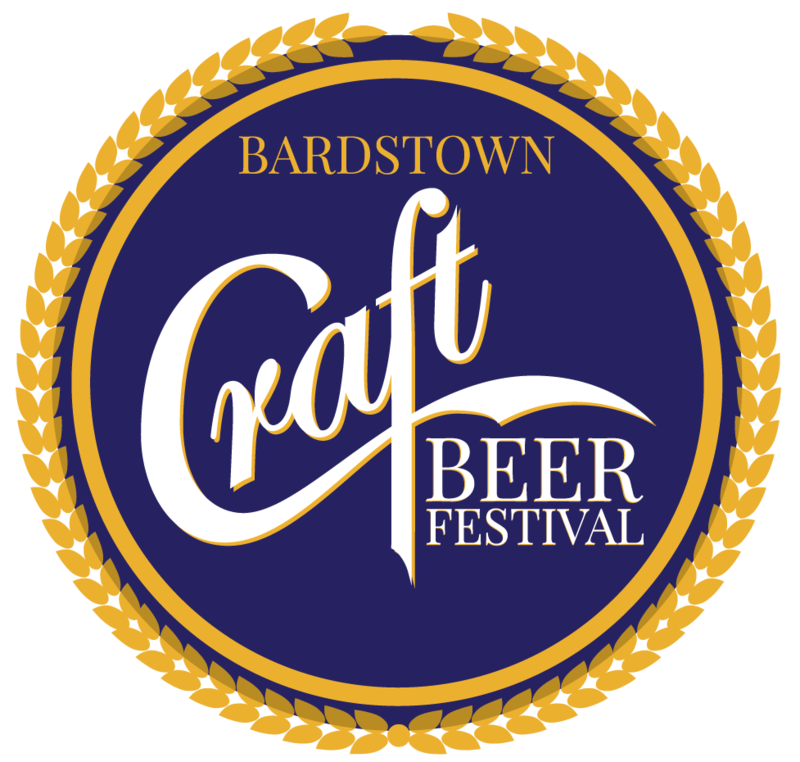 Bardstown Craft Beer Festival – Save the past. Enrich the future. 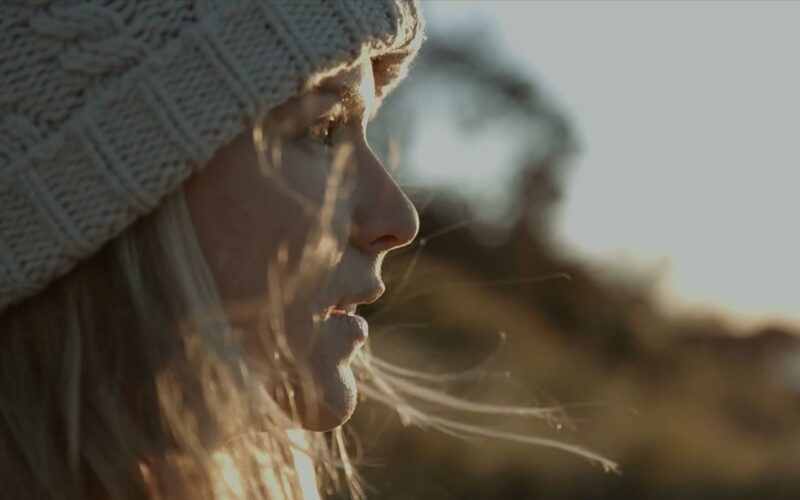 Next Generation collaborates with past, current and future community leaders, residents and visitors to make our hometown the place to visit, work, live and play. The Bardstown Craft Beer Festival has proven to be a success in the last several years. While visitors enjoy more than 50 Craft Beers, all proceeds go to local Non Profit Organizations and towards school scholarships and community improvements. Next Generation is made up of a local, volunteer community. We're committed to saving the past, while enriching the future of our residents. We're always looking for locals to get involved with our events and community projects. The Bardstown Craft Beer Fest is operated by the Stephen Foster Drama Association, a 501(c)(3) nonprofit organization. Your contribution is tax-deductible to the extent allowed by law. No goods or services were provided in exchange for your generous financial donation.